Only five more weeks and I will travel to Milan for the Salone del Mobile, one of the worlds biggest trend shows. A great week ahead filled with an overdose of design. Curious to see what this year will bring. I have few brands I always love to catch up with to see their new collection, Dutch Piet Boon being one of them that I will visit during the week. Some time ago Piet Boon teamed up with Solidfloor, you might have seen an earlier blogpost I wrote, if you missed it or are in search of a wooden floor, read it here: Choosing a wooden floor | Solidfloor™ For the Piet Boon collection they put together a collection of five different types of floor, available in seven exclusively selected Piet Boon colours. 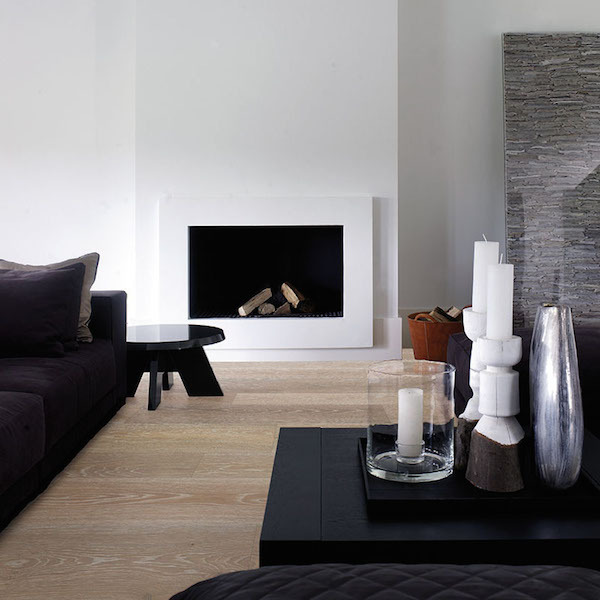 Studio Piet Boon is one of the best-known design studios, specializing in total design concepts, developing exterior, interior and product design solutions, the studio works closely with the Styling department led by Karin Meyn. Styling is involved in every project from the very beginning of the Studio’s design process and is the key to transforming a house into a home, or ensuring that a corporate project reflects the client’s identity. 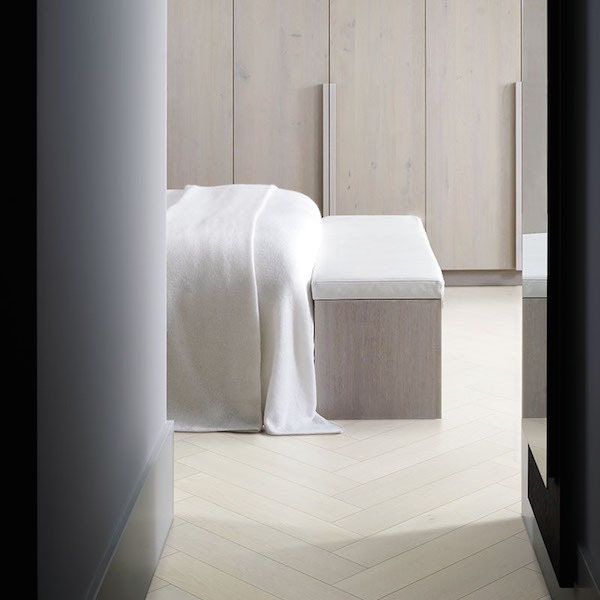 Collaborating with Solidfloor the typical and authentic Piet Boon style can be achieved by everyone and in every interior. The color palette of the Piet Boon collection is achieved by using a sustainable oil developed specifically for this range. The oil is made from linseed oil, pressed from the seeds of the flax plant. Flax is an old Dutch crop and an inexhaustible resource. Even old Dutch Masters such as Rembrandt and Vermeer chose linseed oil as the base for the paint used to create their masterpieces.